Sliding rack mount adaptor that stores eight Unibody Apple Mac minis vertically. Front panel USB 3.0 ports and power switch toggles options available. USB adaptor plate with USB 3.0 cables for each bay. Comes preinstalled on the 5URS sliding shelf. Power toggle adaptor pre installed. 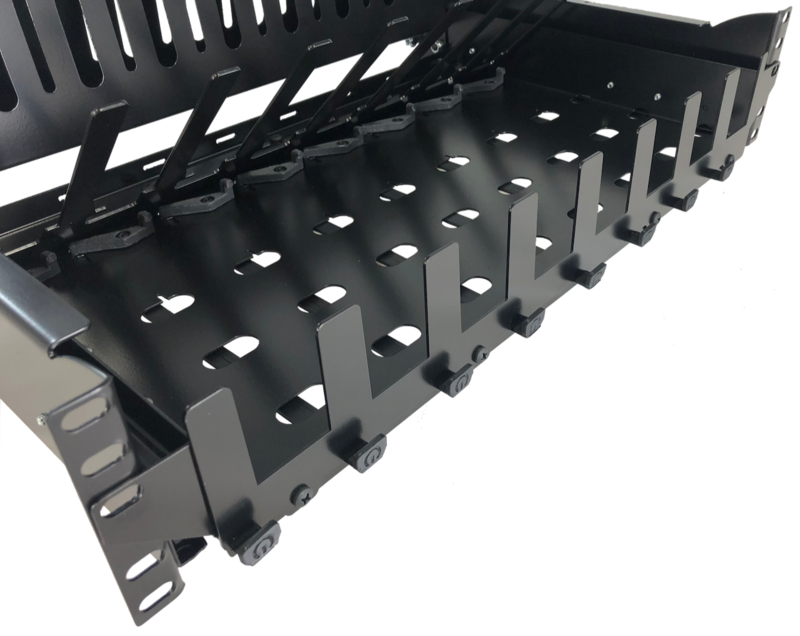 MK1 Manufacturing’s sliding vertical rack mount for 8 Apple Mac mini’s are perfect for high density server applications. 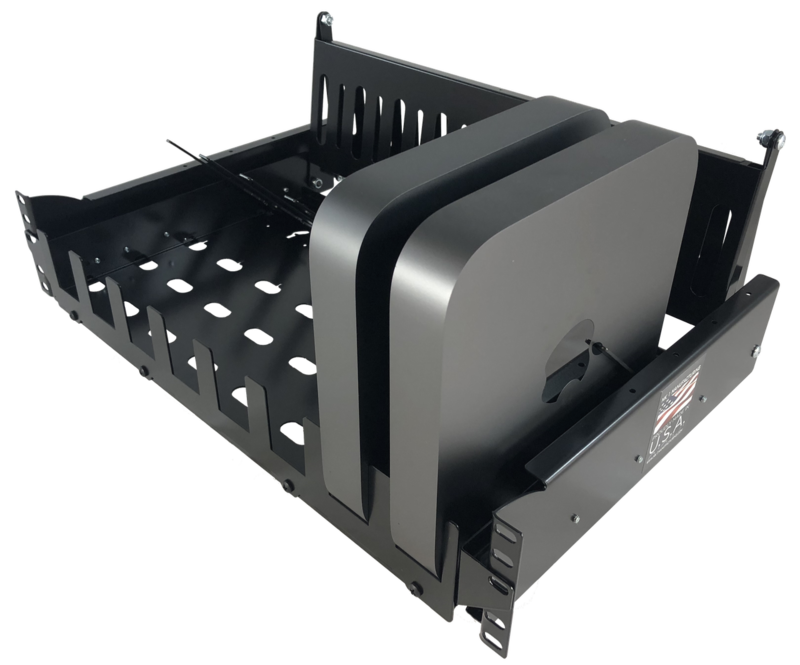 Integrated wire management holds the wires along with ball bearing slides for easy server access from the front of the rack. 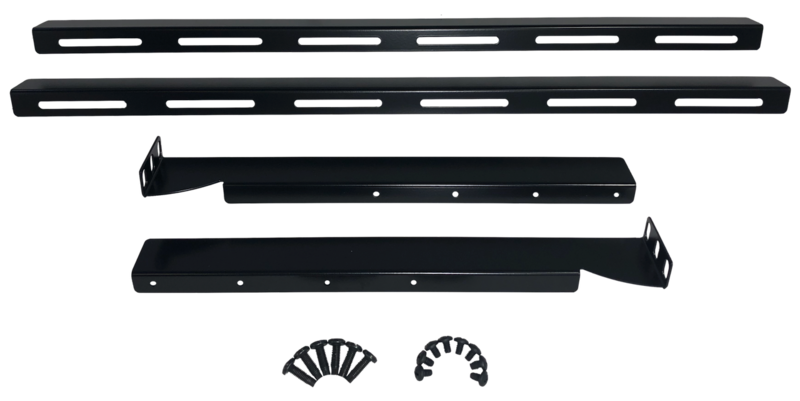 A host of options are available to customize the Mac mini server rack mounts to the ideal configuration for your needs.